1321 S Ocean Blvd. 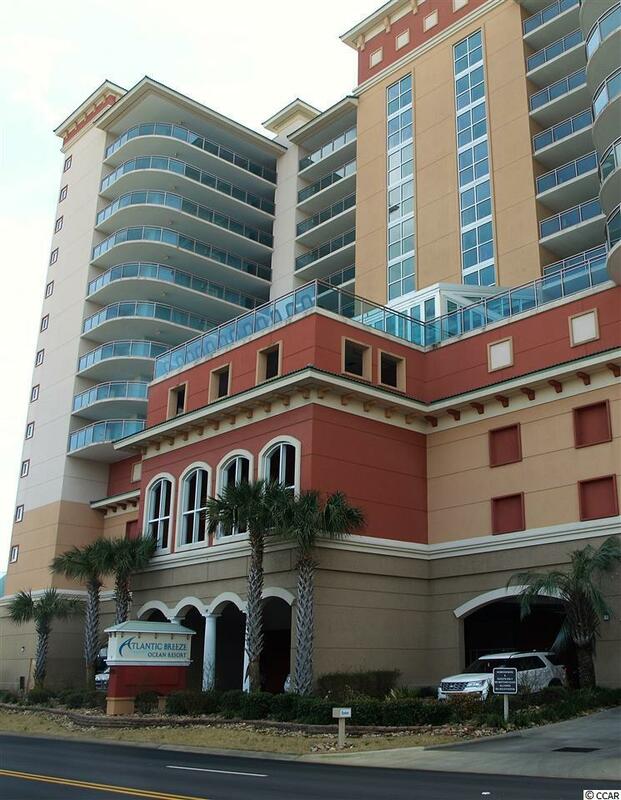 #804, North Myrtle Beach, SC 29582 (MLS #1803551) :: James W. Smith Real Estate Co.
Beautiful 3 bedroom/ 3 bath, oceanfront condo located in the upscale privacy of Atlantic Breeze. 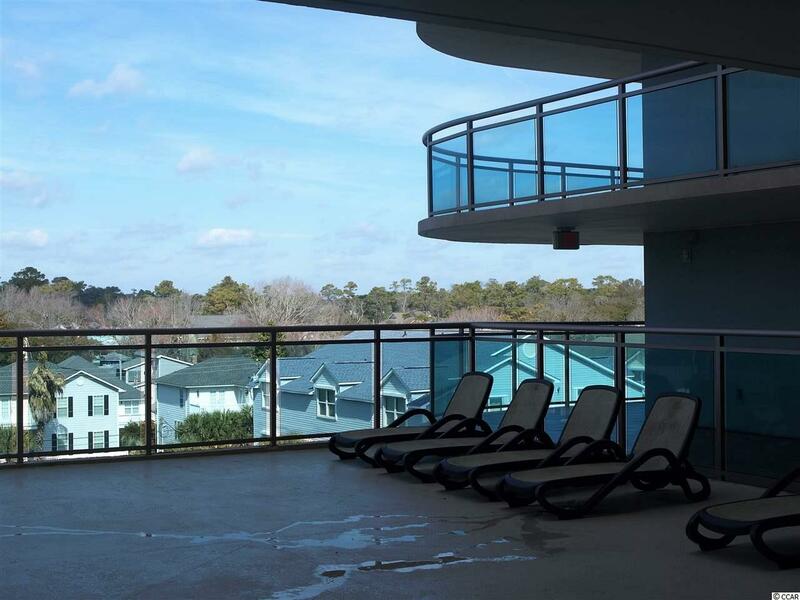 Private parking garage, 5th floor indoor pool with huge deck area, lazy river, hot tub, oceanfront pool, fitness center and more ! 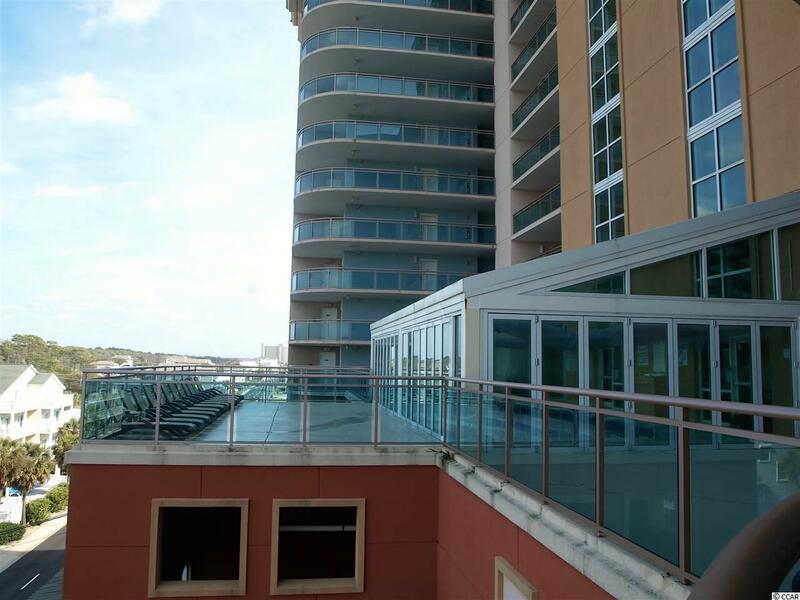 This extremely well maintained unit is sold furnished and has lovely finishes throughout -- such as granite counter tops, tile flooring, flat screens, etc. 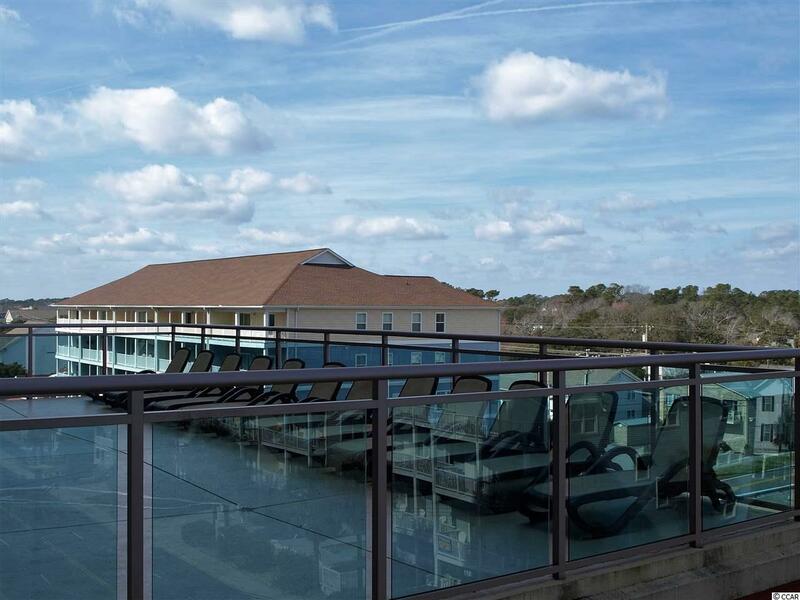 Located in one of the newest resorts in North Myrtle Beach and close to all of the best area attractions. Priced to sale ! Owners are allowed to have golf carts, which is extremely rare in an oceanfront resort !